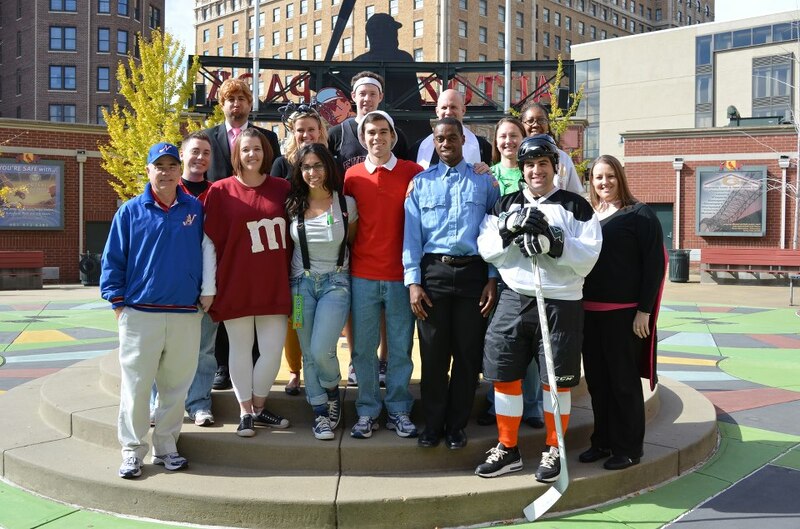 Some of the Redbirds staff are dressed up for Halloween. Can you tell what they are?? 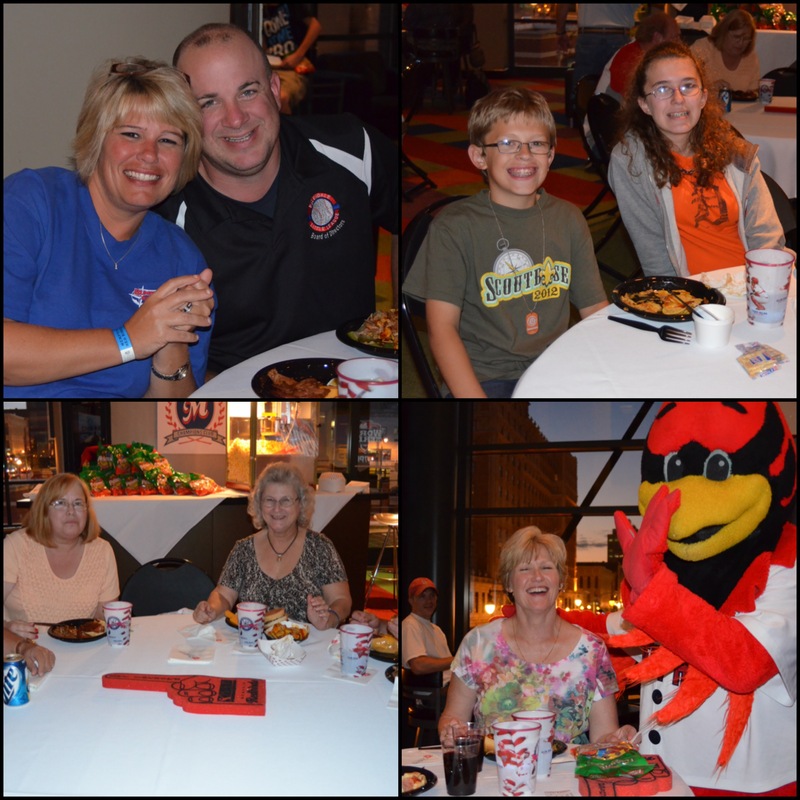 Thank you to those who attended the Redbirds’ Second Annual World Series Party last night at AutoZone Park. 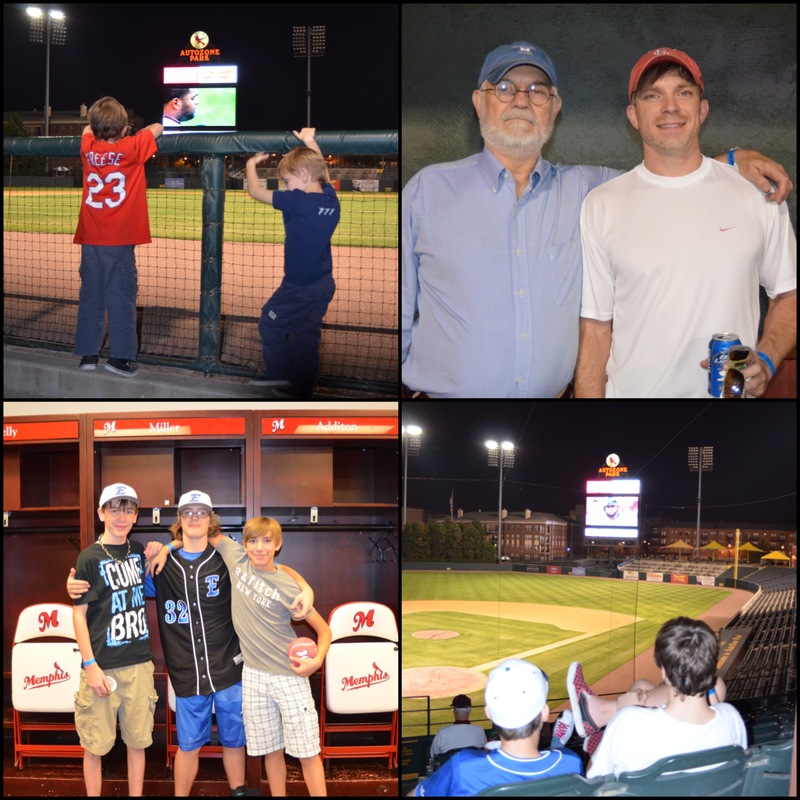 Below are a few pictures from last night, but you can CLICK HERE to view the entire gallery on the Redbirds official facebook page. 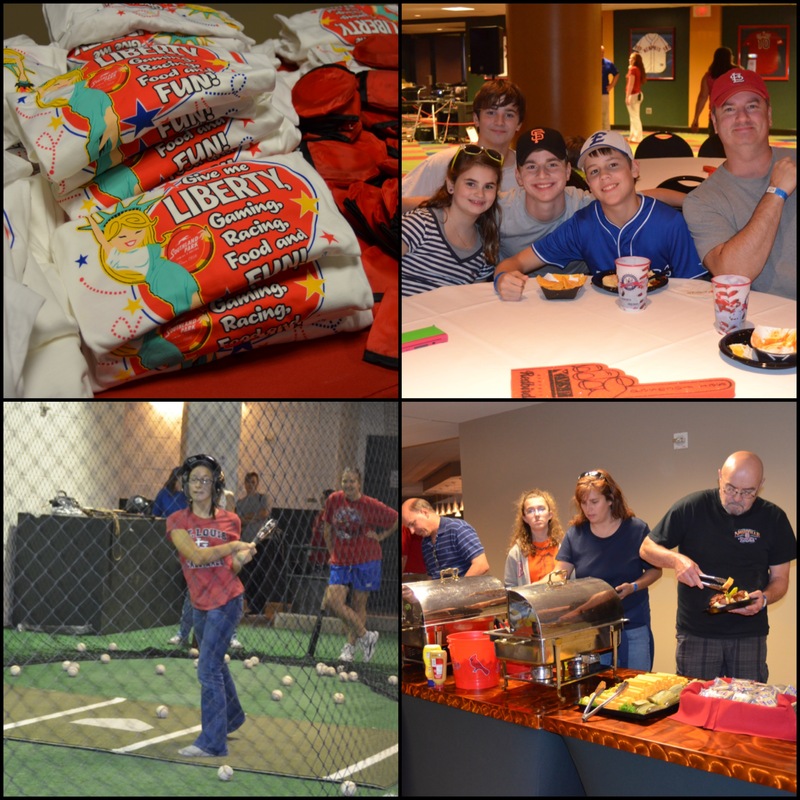 It’s almost game time & the Redbirds staff is ready to cheer with our Cardinals shirts on! 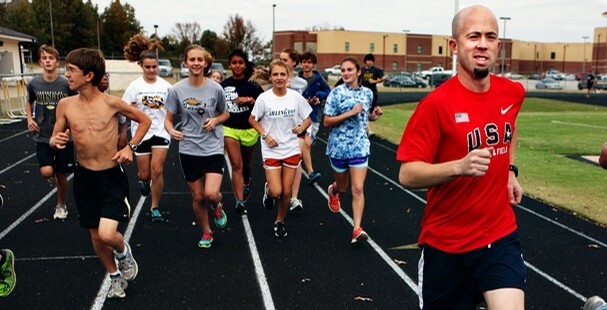 GO STL! 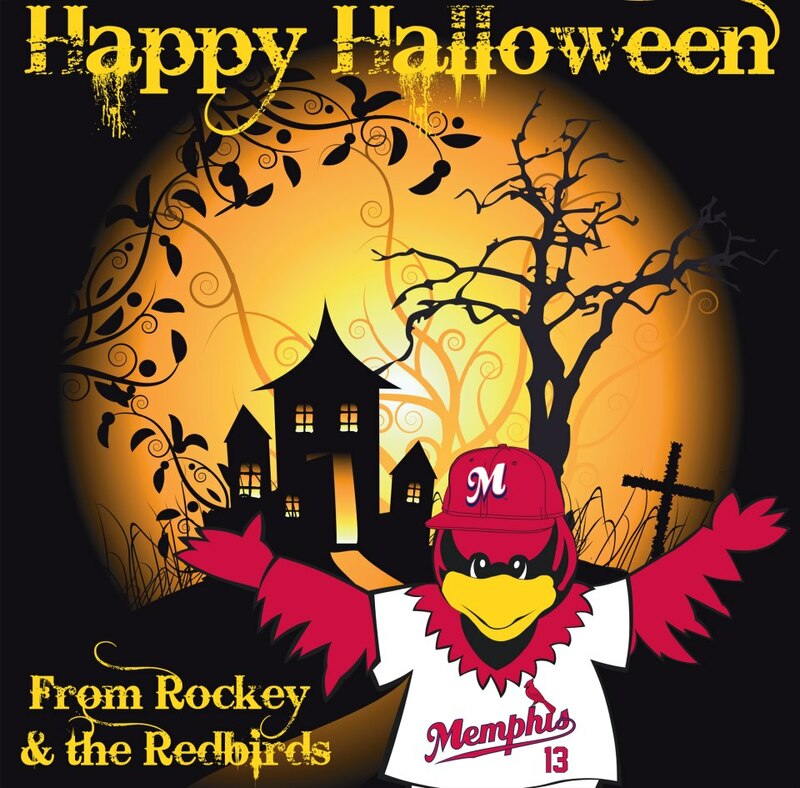 Thirty-three former members of the Memphis Redbirds are currently competing for a World Series championship in the MLB playoffs. 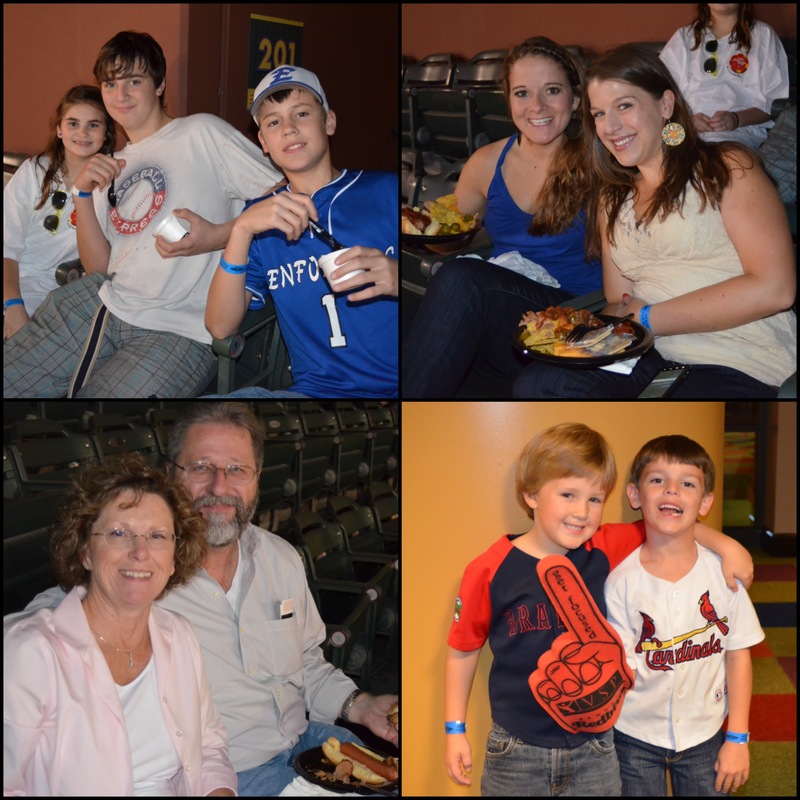 The majority of that group are 26 members of the World Champion St. Louis Cardinals, Memphis’ Major League affiliate. 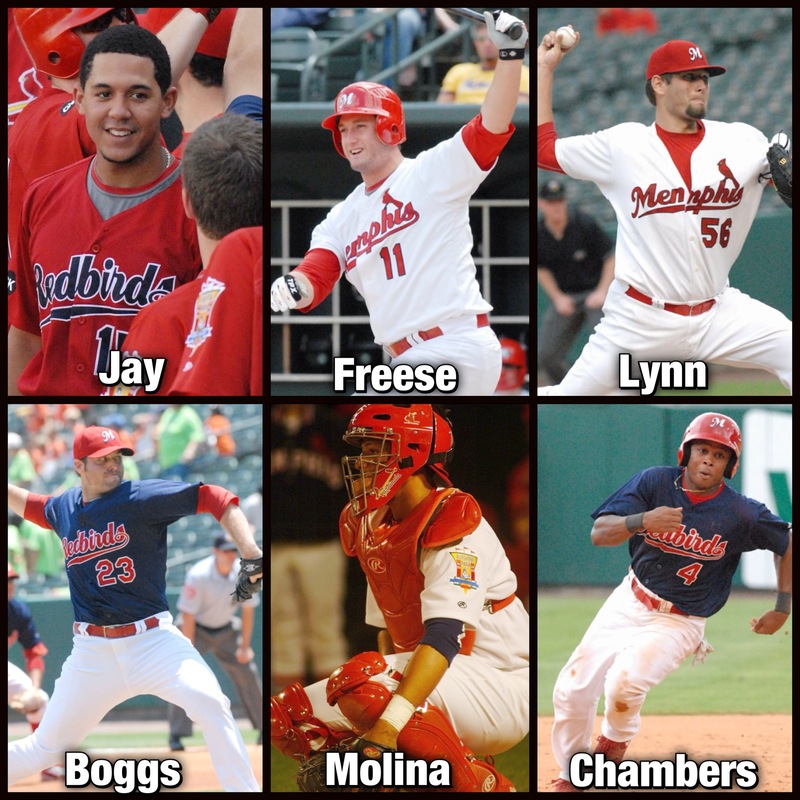 A majority of the Cardinals’ Division Series roster have played in Memphis during their careers, including 12 members of the Redbirds’ 2012 club. The Cincinnati Reds have two former Redbirds on their roster, while the Baltimore Orioles, Detroit Tigers, Washington Nationals, New York Yankees, and Oakland Athletics boast one, with the exception of Kevin Long (Memphis Chicks). There are no former Redbirds on the postseason rosters of the Atlanta Braves or San Francisco Giants. 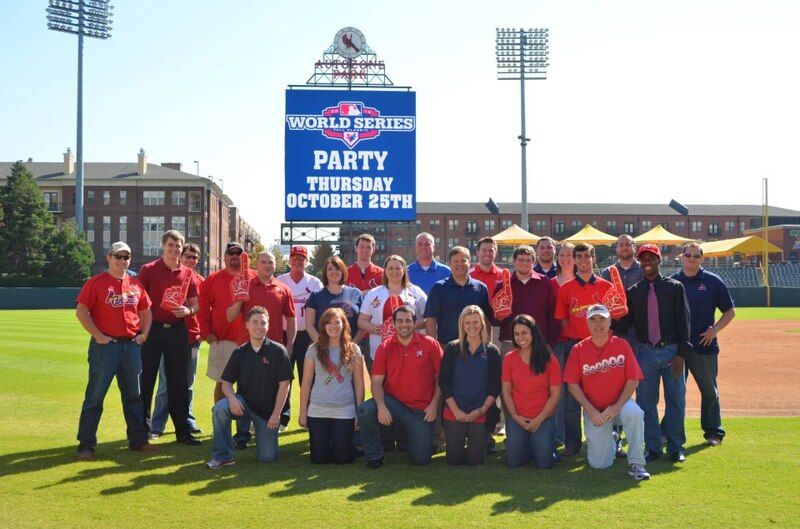 Don’t forget to join the Redbirds to watch Game #2 of the 2012 World Series at AutoZone Park on Thursday, October 25. Click here for more information.